Let’s take a journey together this fall to the inspiring and rejuvenating “Island of the Gods”. 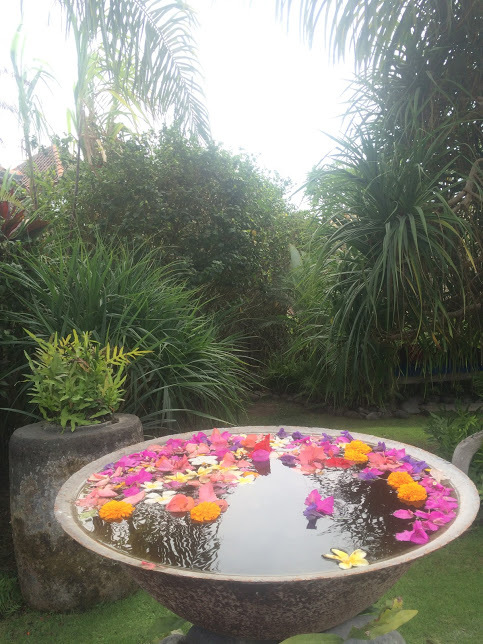 Experience the natural beauty of the magical island of Bali, Indonesia in a way you never have before with Mindful Balance retreats. 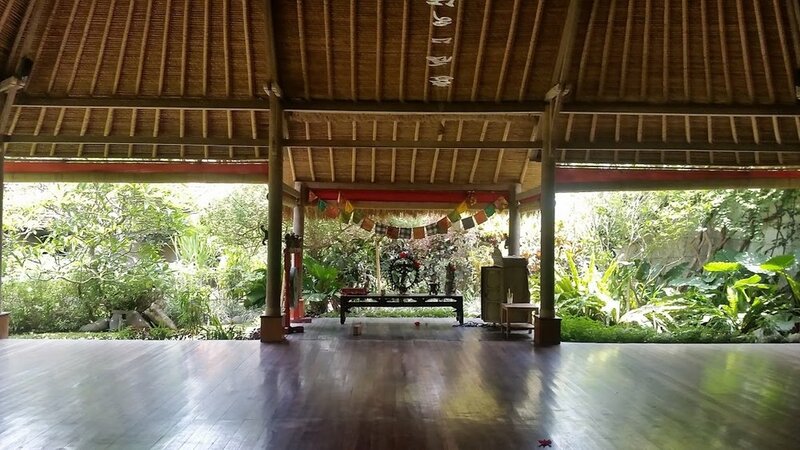 On this trip we will focus on our mission to “Nourish the body and mind with healthy food, mindful activities and soulful adventure” while staying at the renowned Desa Seni retreat center. 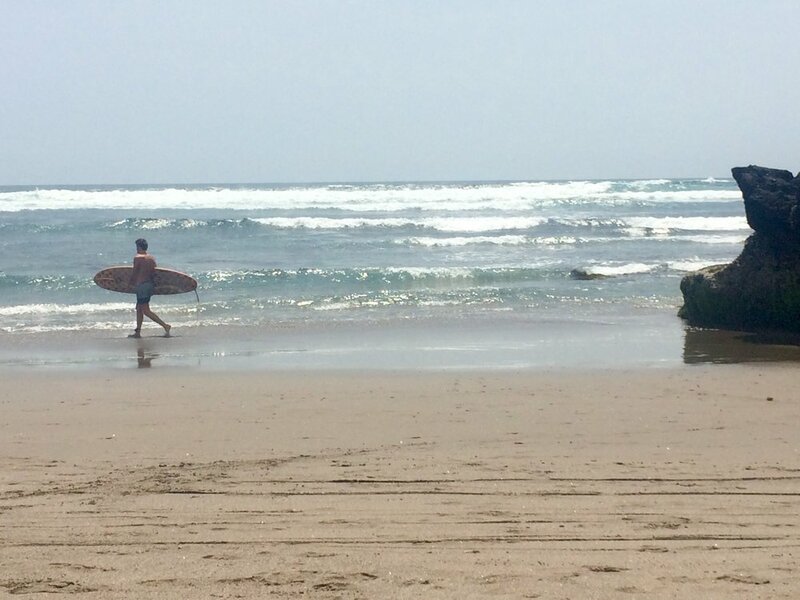 Daily yoga practice, organic foods, transformative landscapes and total serenity await those who travel to this paradise, but for the more adventurous travelers we have also planned excursions around the island to excite your mind and feed the wanderlust in your soul. 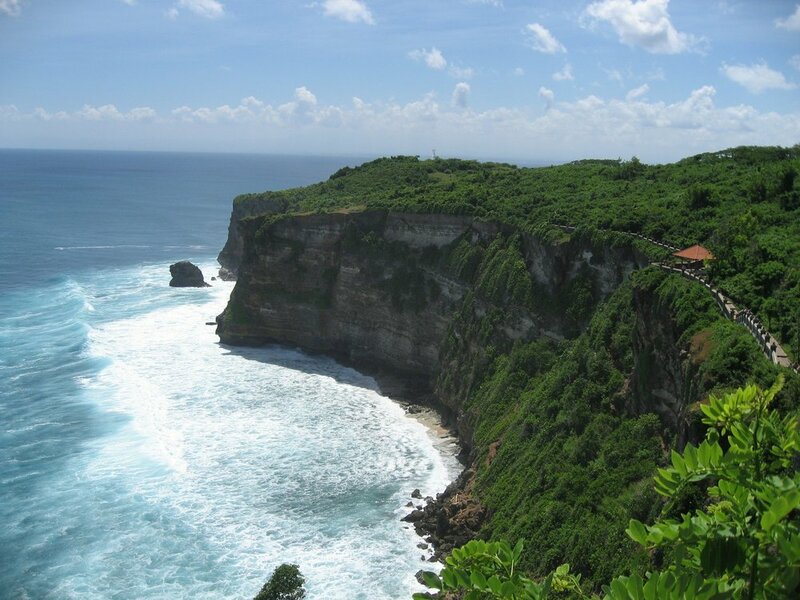 Explore Balinese culture by enjoying the local cuisine and exploring towns, beaches, and temples. Your senses will be awoken and your yoga practice will be inspired by this once in a lifetime experience, so don’t delay in reserving your place on this retreat! 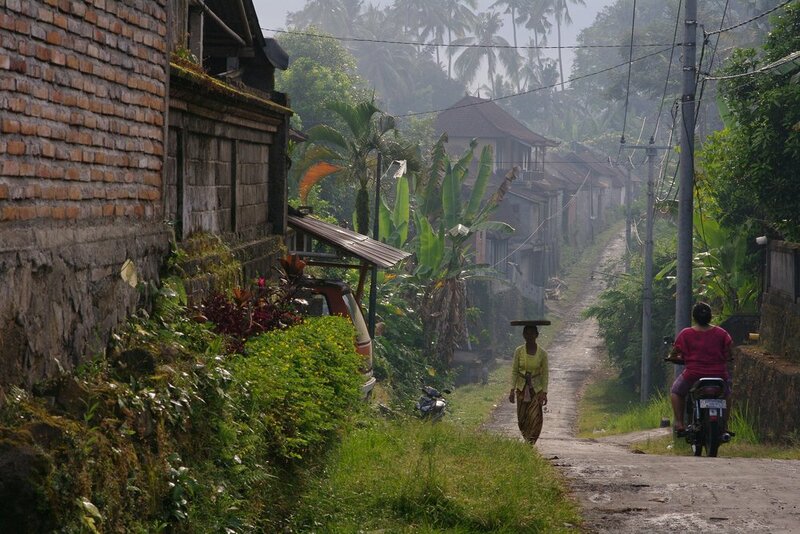 • Excursions: sacred temples, surfing, shopping, rice fields, exploring etc.